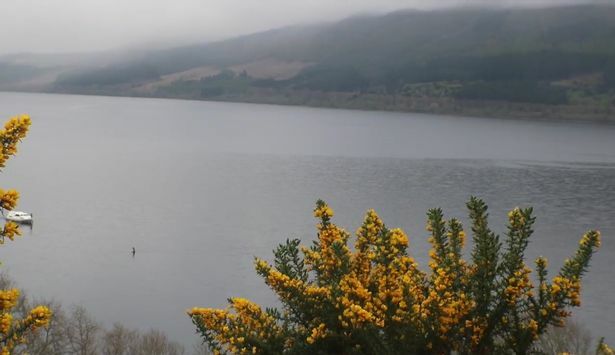 Fears that Nessie’s gone missing have been assuaged by people remembering that the creature doesn’t actually exist and in other news someone’s recorded something in Loch Ness that’s probably not the monster. 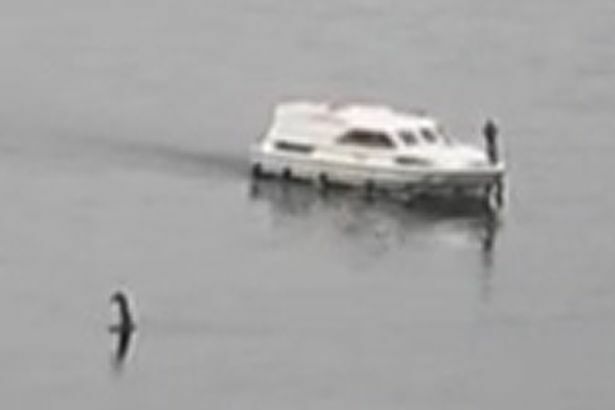 The video, which was recorded by tourist Rob Jones, appears to show something that could be described as ‘Nessie-shaped’ – if you were feeling generous – swimming across the lake before disappearing under the water. Nessie’s official recorder, Gary Campbell, has been rather concerned about the beast in recent months as the monster, like so many fictional creatures, hadn’t made any public appearances for at least eight months. We’re quite worried that there has been an eight month gap since the last sighting. Last year was a record year for the 21st Century with eight sightings and then she seems to have disappeared. More unusually, the last sighting was of the same thing at almost exactly the same time but 12 miles apart. It’s been said that maybe the family Ness was having a domestic hence they haven’t stuck their head above water since! Does this prove the Loch Ness monster is real?